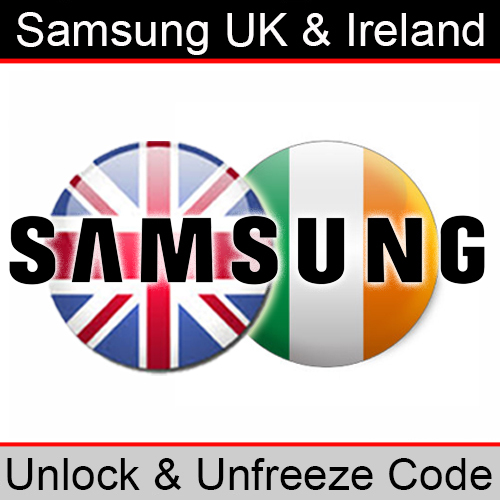 Unlock any Samsung Mobile device locked to any supported network/country/region. Select the service below which matches the region/country that your device was originally sold in. 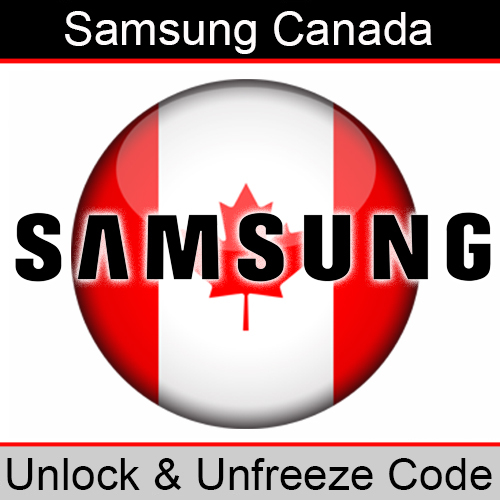 Most Samsung services will provide the NCK/Network code and MCK/Unfreeze/PUK code. 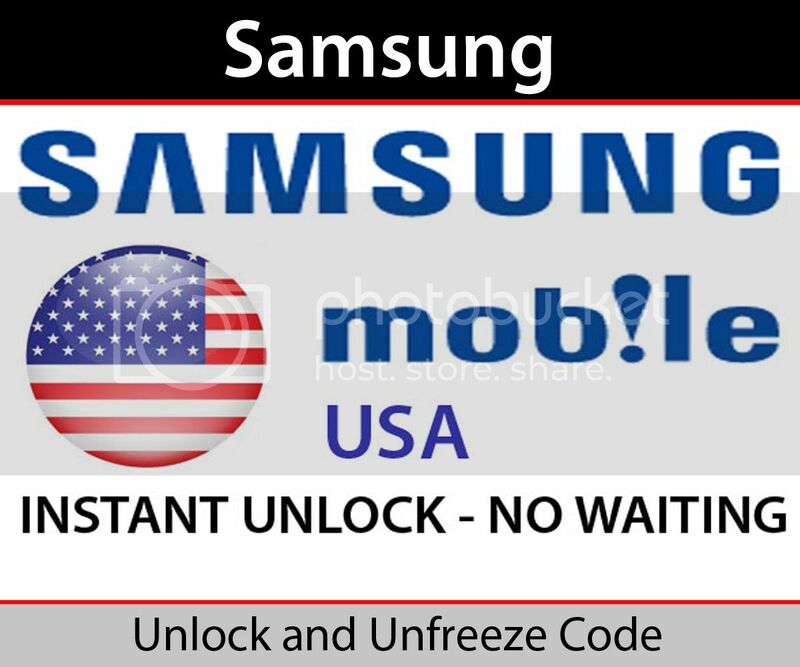 Should you not be able to find a suitable service to unlock your phone please contact us or give us a call on 0800 999 7463 / +44 (0)7917 729260 to discuss your requirements.